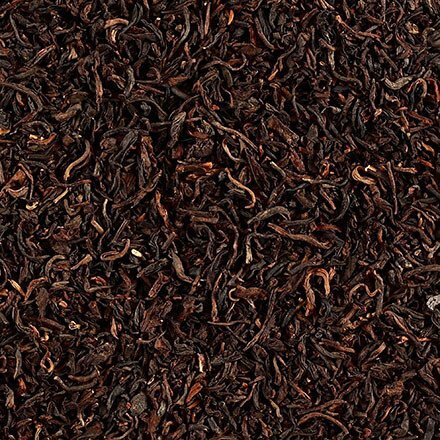 Organic Yunnan pu-erh - Monsieur T.
Grown for thousands of years in the heights of Yunnan in the south of China, the pu-erh owes its name to the city of Pu'er (thank you captain obvious) located on the old tea road to Tibet. Only Camellia sinensis leaves shrubs are used, they are rehydrated after oxidation and fermented again. The post-fermented tea is then aged for one to several years (2 to 3 years for this tea). A little like wine, pu-erh improves with time. 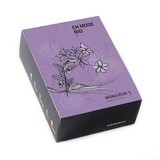 Infused, it gives a dark red color with woody and earthy aromas. A fine delight. Note that connoisseurs take it following the method of gongfu cha. But rest assured, the tea police will not come home to check on you. Contains: Fermented tea from Yunnan in China.